Add Pizzazz to Your Information with Presentation Folders and Make any Presentation a Great One! Create special folders for each major project or account you’re working on. 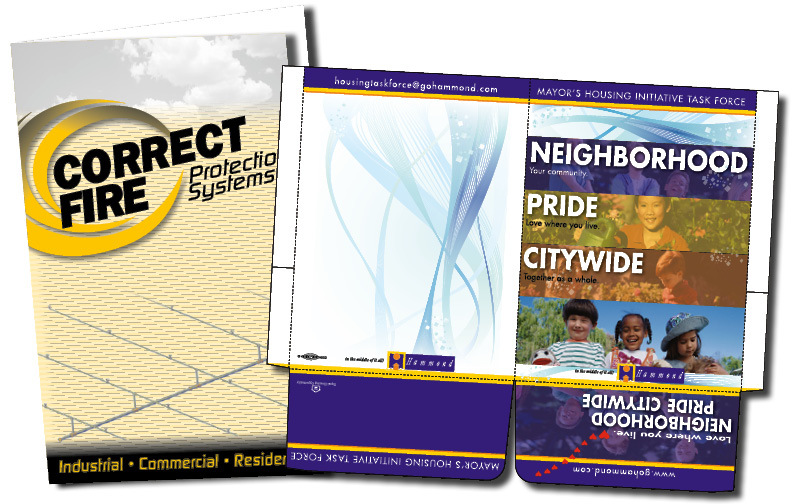 Keep presentation folders with your name and logo on hand for unexpected opportunities. Fill with flyers, business cards and pens to give your sales force a great first impression. Insert your clients new contract or invoice. Have them at the ready for trade shows.